It's all about robots, doppelgängers, and humanity as Are You Human Too premieres with a fresh start. 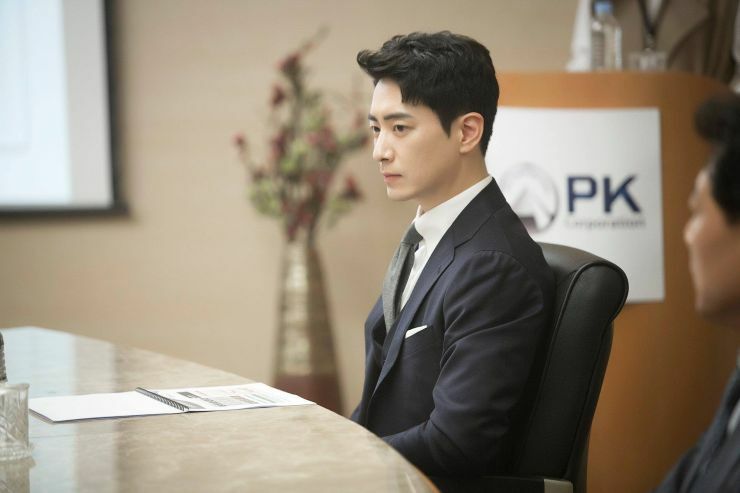 Nam Shin (Seo Kang Joon) is the grandson and only male heir to a large conglomerate corporation. 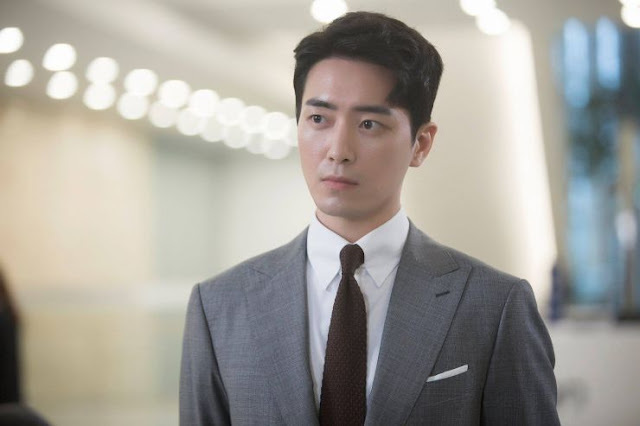 Having been forcibly separated from his mother (Kim Sung Ryung) he stages a scandal involving one of his bodyguards, Kang So Bong (Gong Seung Yeon) in order to escape his restraining grandfather and flies to Czech Republic in the hopes of tracking down his lost mother. 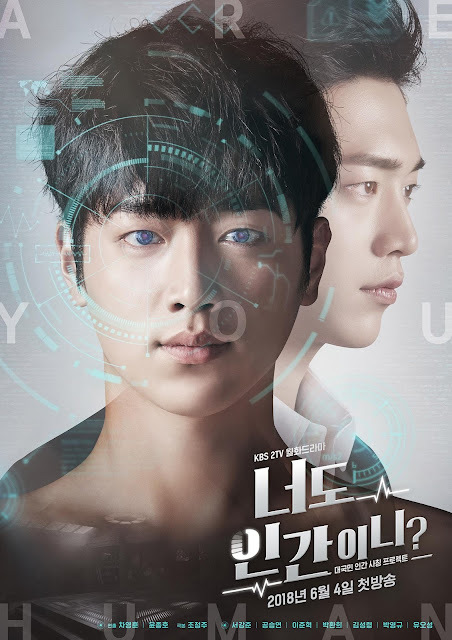 While there, he's tailed by a contracted killer hired by Seo Jong Gil (Yu Oh Seong) Nam Shin's opponent for the position of future Chairman but things go unexpectedly out of hand when Nam Shin encounters his doppelgänger, a robot designed after him by his Robotics Engineering mother. I'll be honest, this drama delivered on a scale I wasn't anticipating (my expectations were low...or very neutral) and gave me a robot narrative with interesting sci-fi elements, and ones that aren't instantly categorized as "cheesy" or "oh no, they actually went there" feelings. Its production quality plays a huge part in its stylistic range since it emotes a more mature feel and impressive technology use, so I feel like I'm watching a movie rather than a show. 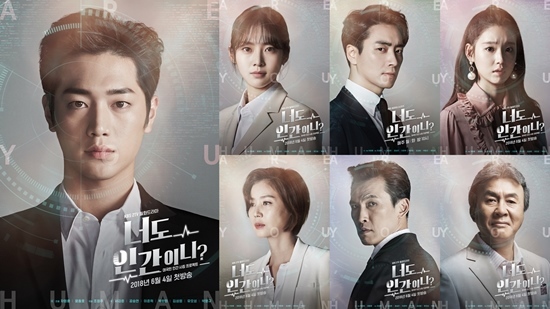 The other aspect working really well in the drama's favour is the cast. 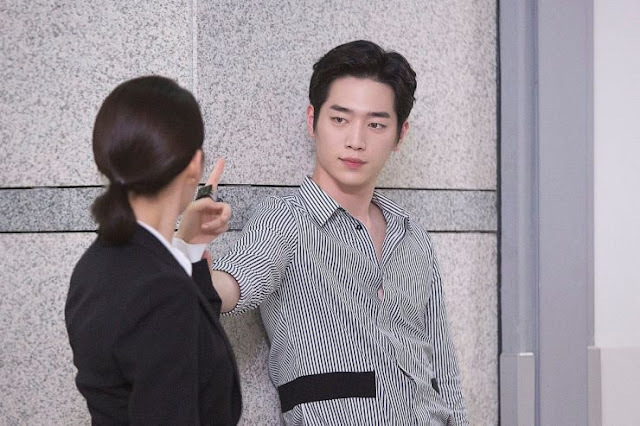 I'm not surprised Seo Kang Joon or Gong Seung Yeon would pick out such roles to play but the veteran cast had me raising my eyebrows questioningly. They're all seasoned, well-known, and demonstrate great acting abilities which made me question why they would sign up for a sci-fi drama when the ones we've recently been receiving have been heavy on romance or light and quirky. 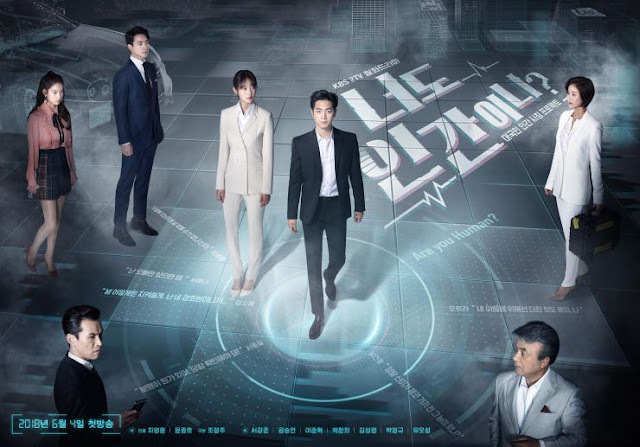 K-dramaland isn't known for creating sci-fi dramas, let alone a sci-fi that promises action; all of humanity isn't going to be wiped out and saved by our technologically produced counterpart in this drama so it bids the question, why? A large reason might be the script and how it asks questions about humanity itself, it's more philosophical in the sense that we're seeing a robot that encompasses all the "good" qualities in human beings. And this robot will unintentionally make others realize their own humanity, especially if it's humanity forgotten. 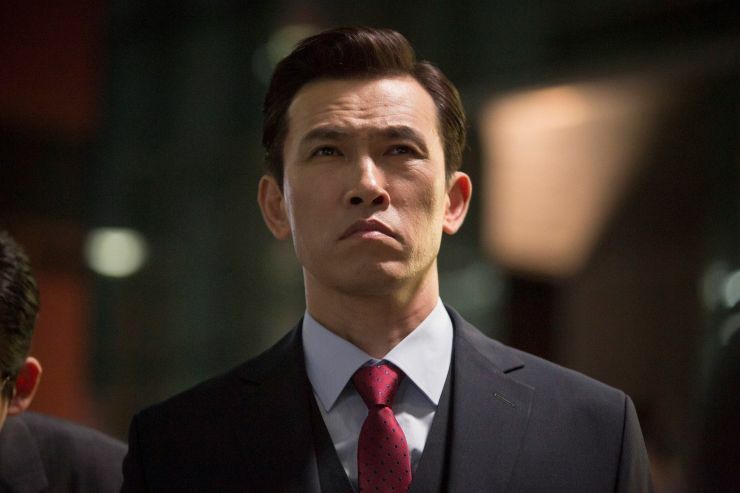 This idea of a robot being designed after a real individual in the drama just goes to show that humans themselves are highly manufactured and products of the things they encounter. Nam Shin is simply an innocent boy at the start of this, but his grandfather and the great deal of responsibility he holds as a sole heir with adversaries change him. So taking the moral story into account, I can see why our veteran cast would take on this drama as a favourable project. 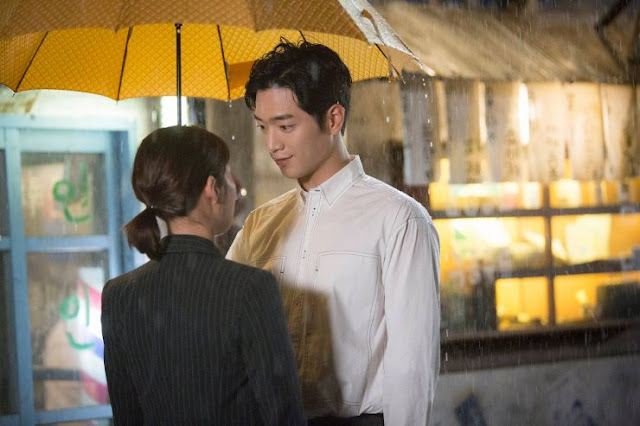 It's also daring with ambitions to be 'different' combining sci-fi, melodrama, and romance into one, that's a lot to take on but the deliverance in the first 2 episodes was solid and at a pace that wasn't too fast or extremely slow. We get a glimpse into all our characters and know a good deal about our main leads, so its done well in giving us what we need in terms of establishing a certain set of information while still making us want more. And that being the case, the drama does fall back on certain traditional tropes like the white truck of doom and the idea that a duplicate or lookalike will replace our rich heir. 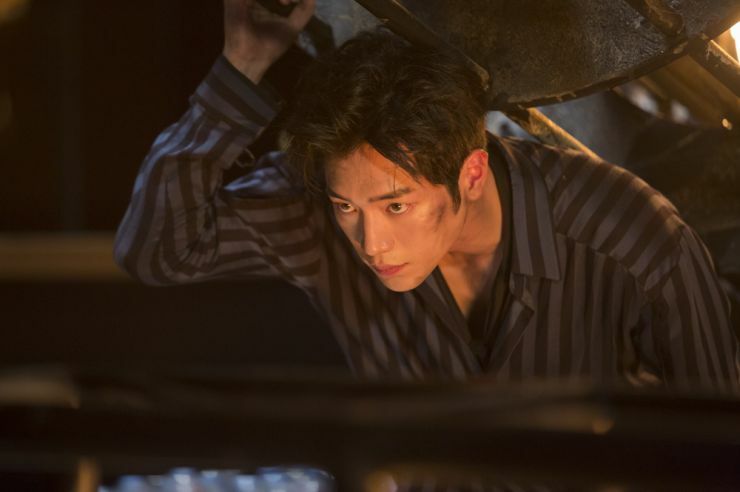 These remnants of typical K-drama material might make us pull our hair and point out the blaring plot holes that will form as a result. And since this is primarily sci-fi, I know I speak for everyone when I say I want to simply enjoy the show instead of nitpicking its failures. This may lead to setbacks in giving us something 'unique' and the entire corporate war has been reused and recycled on numerous occasions so the noteworthy aspects are going to be centred on robotics. Plus I like where this going so far and what its done during the pilot episode, really selling its potential to viewers. In regards to our leads, Seo Kang Joon definitely portrays both the naive robot, and stuck-up rich boy persona of the real Nam Shin, the smallest of mannerisms or gazes making it obvious as to whose who. This alone proves that he's growing as an actor so kudos to him on that! I'm not sure how I feel about a girl falling in love with a robot for various reasons, but it'll be interesting to see where the show takes us when it comes to the romance. It might be fun and cute or precarious and action-packed with heroic feats, maybe even both! Is it too much to want both? With plenty of room for surprises, a compelling robot arch, and an exceptional cast, Are You Human Too premieres with a great start and will make you want to add Czech Republic to your travel list.